Realty Professionals 805-473-0300 Why My Listing Did Not Sell, Part 4. 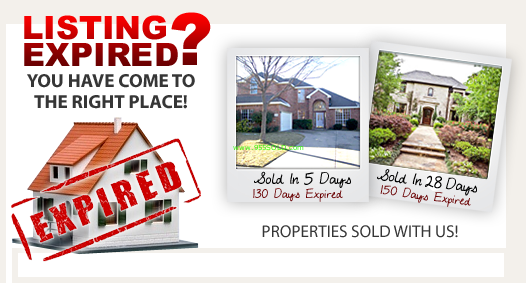 There are several things that can cause your property not to sell. There are three primary reasons that I have determined that will stop your home from selling and they are Price, Marketing and Timing. Here is a brief explanation, if your property is priced right but know one knows about it, it wont sell. If the price is too high and everyone knows about it, it will not sell. Lastly, what is going on with the market, when we have disruptors they have an impact on the real estate market. The third main reason for a property not to sell is Timing. We have to be aware of what is going on not only locally but also statewide, nationally and globally. Everything from interest rates, loan programs to a total disruptor like 9/11. After 9/11 it took a good 4 months for the real estate market to get moving again. There are also specific properties that do better at different times of the year based upon many factors. Let us show you what works, when and how. Call today 805-473-0300. Timing is something that many agents may not understand. Let a Professional evaluate your property and explain the various aspects of how timing and proper positioning of your property at different seasons, economies, markets, buying trends, financing opportunities, etc. can affect why, how and where the Marketing should be done for your exact property For more information call a Professional today … 805-473-0300. Kevin has written 405 articles.